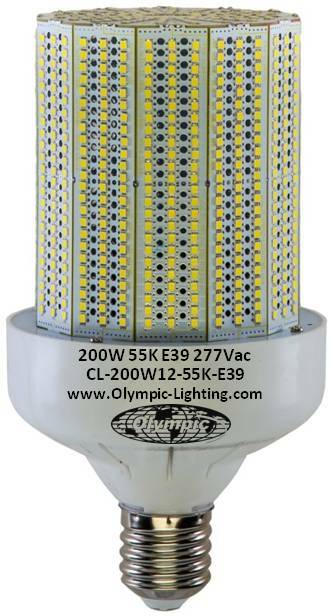 OLYMPIA LIGHTING, INC. design, manufacture and sale industrial grade LED Lights & Fixtures for the Commercial Lighting Industry. 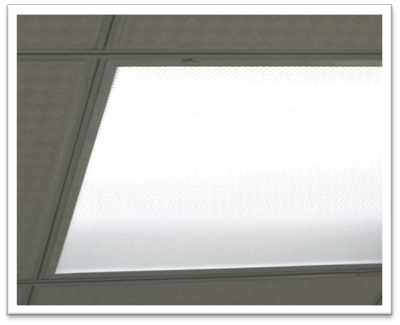 •	We build our LED Lights to the highest quality standard and to perfectly fit any commercial fixture, replacing the complete range of HID Lamps from 50W to 1,000W and Fluorescent Lamps from 2 to 8ft. 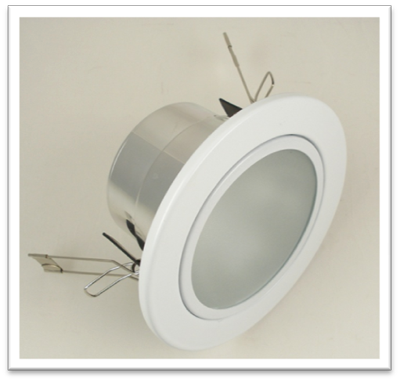 •	Our LED lamps are competitively-priced, providing cost effective LED replacement for High Intensity Lights with fast ROI of 1~2 years only. 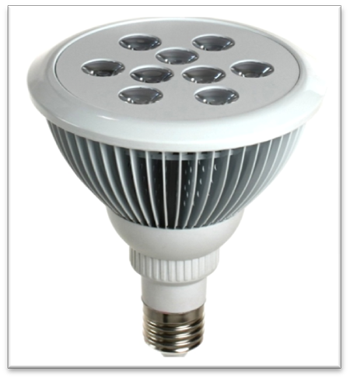 Typically, our 100W LED Light replaces a 400W MH Lamp and saves over $300 a year! (*) (*) At estimated 15Hrs a day & 16 cents per KWh •	Our LED Lights are supported by a 50,000 hours, 5-Year Manufacturer Warranty and backed by our local service in the USA. 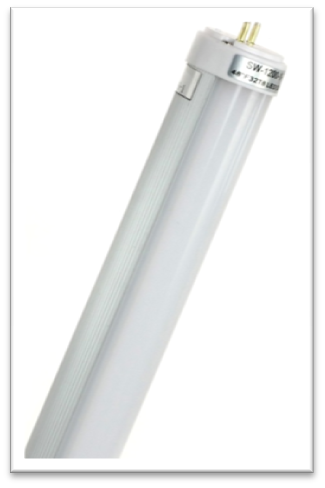 They run cooler, last longer, and cost less to operate than Incandescent, HID and Fluorescent Lamps.